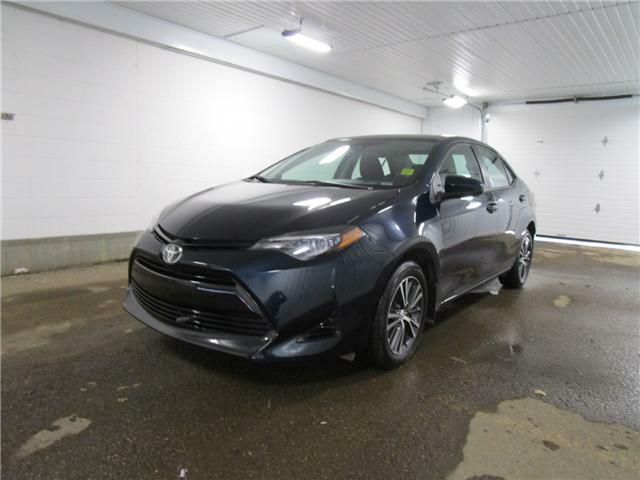 Toyota Certified with he balance of the full factory warranty. 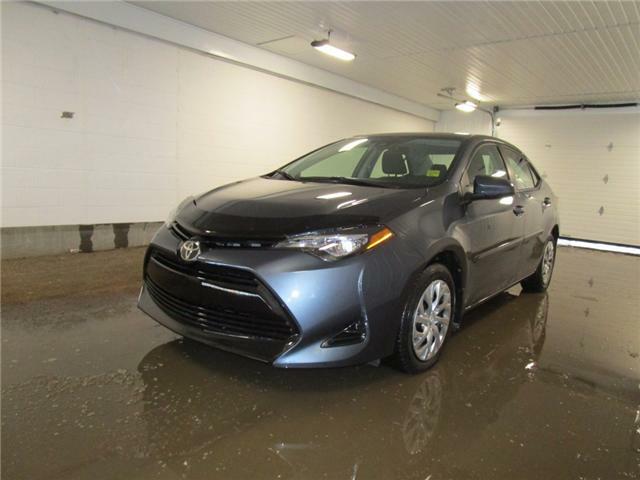 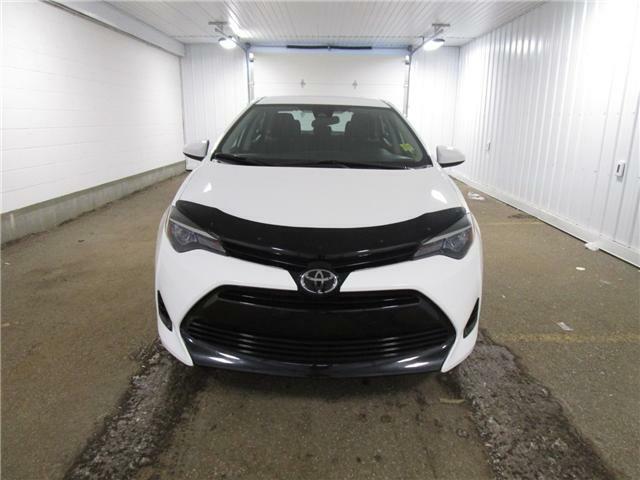 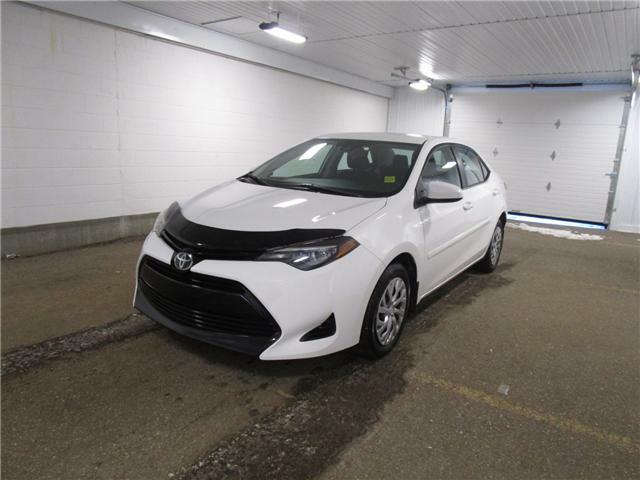 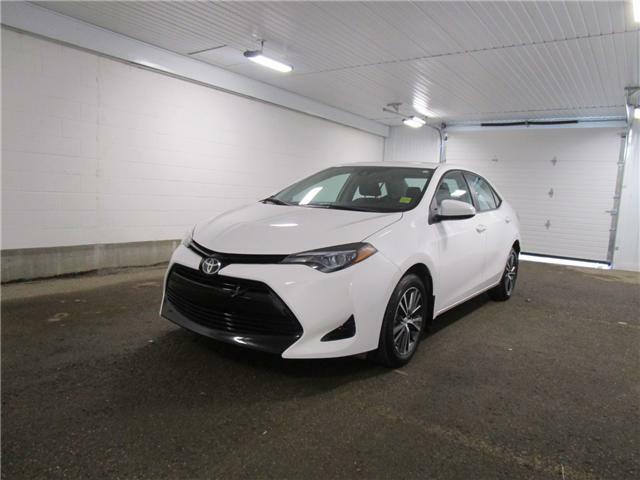 The Toyota Corolla is tops in resale, reliability and safety. 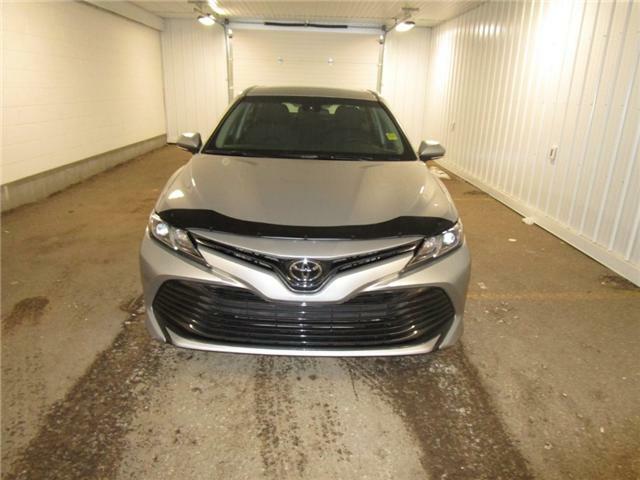 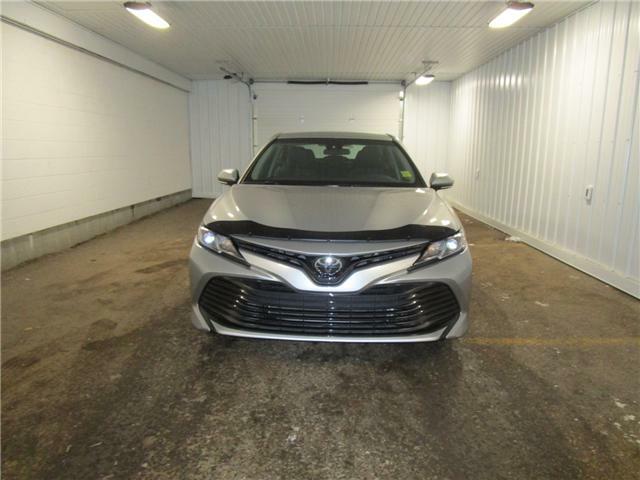 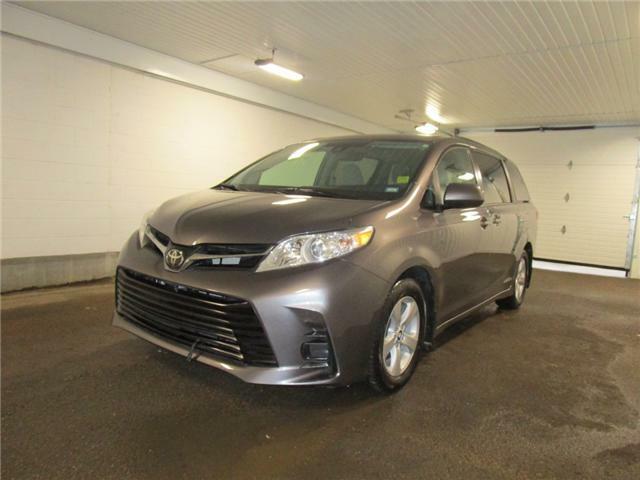 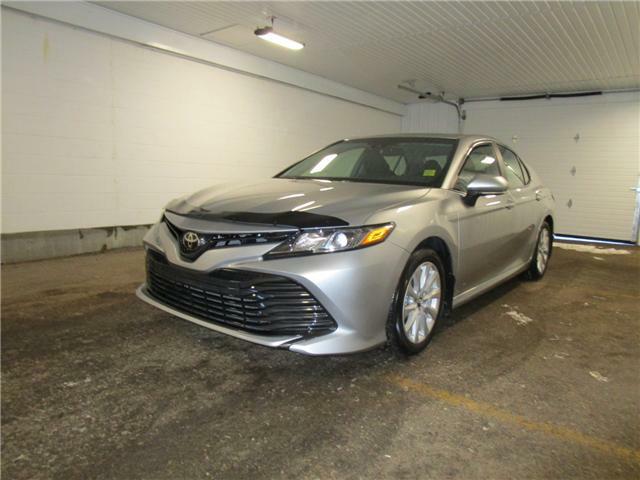 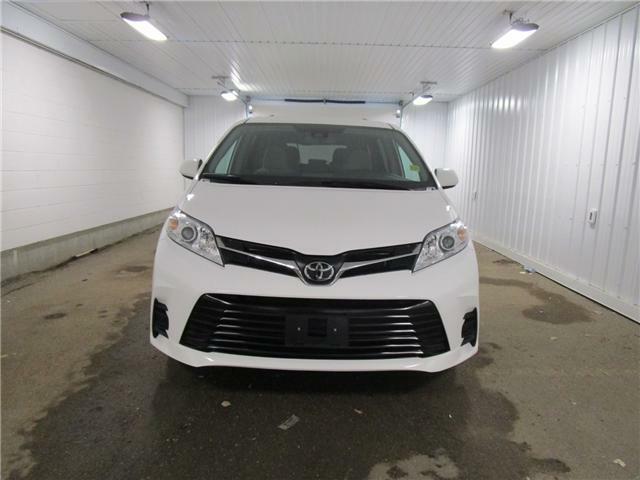 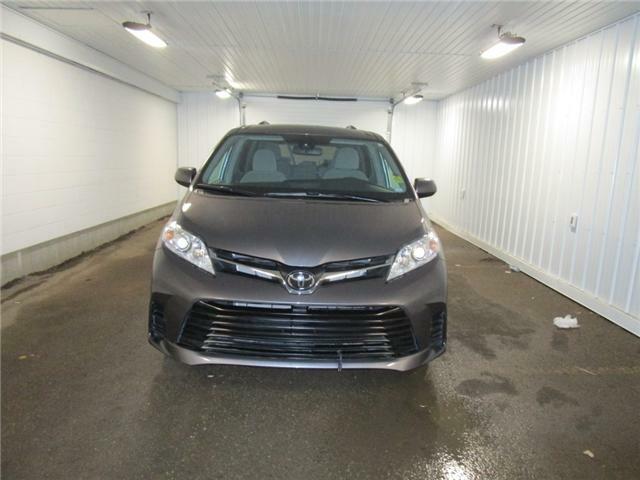 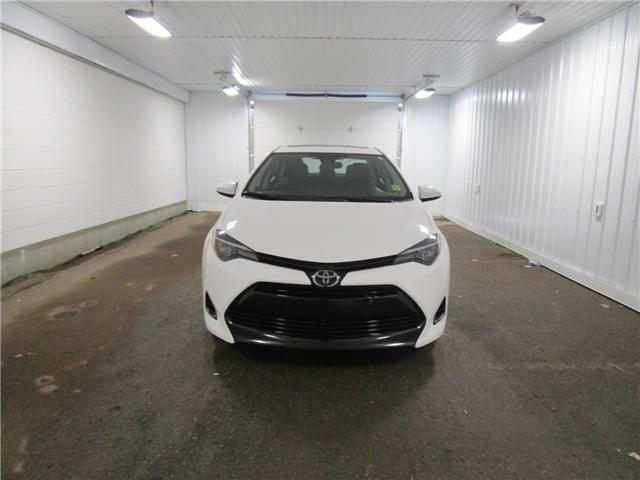 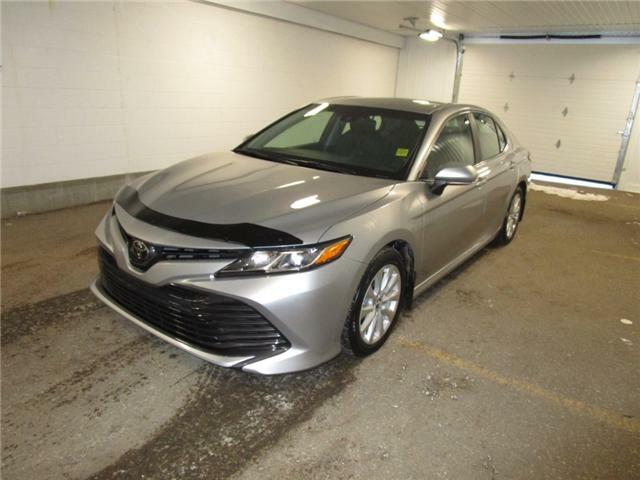 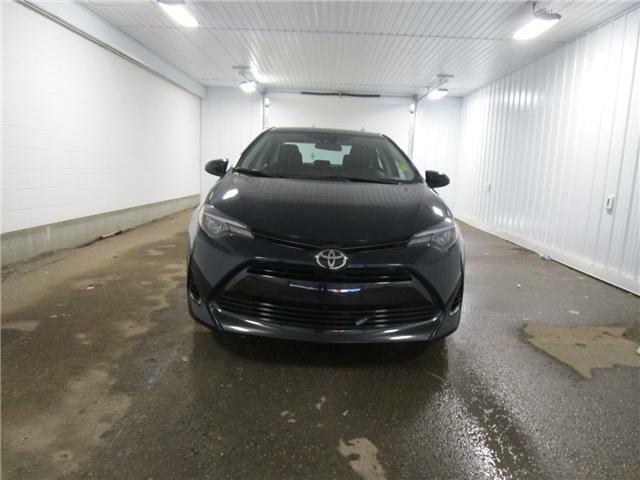 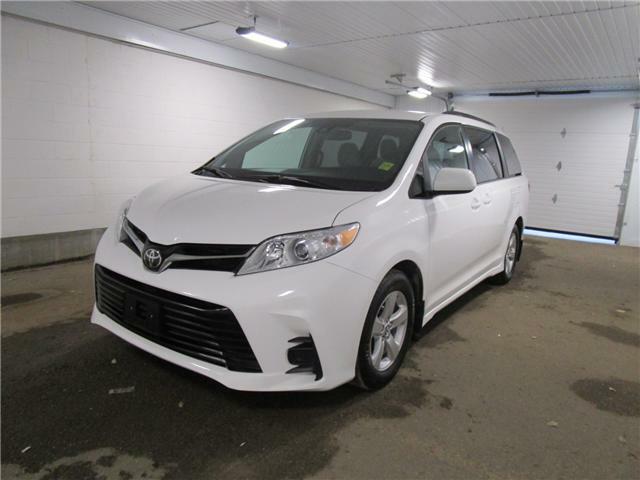 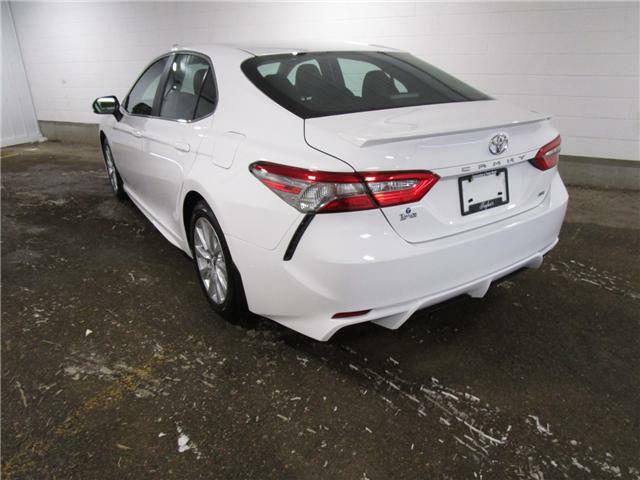 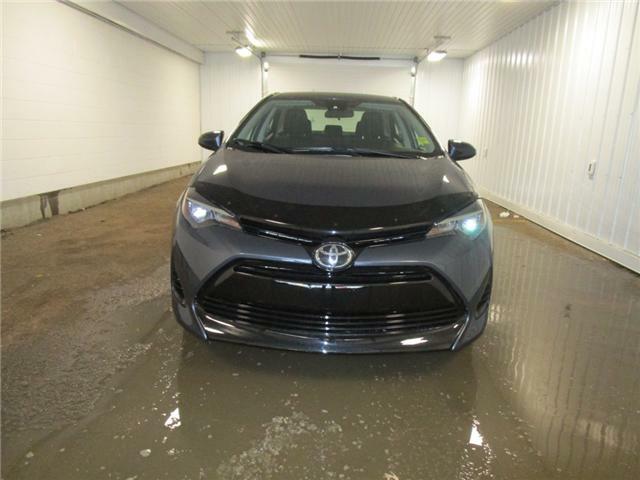 Nicely equipped with heated seats, rear back up camera, blue tooth and Toyota Safety Sense. 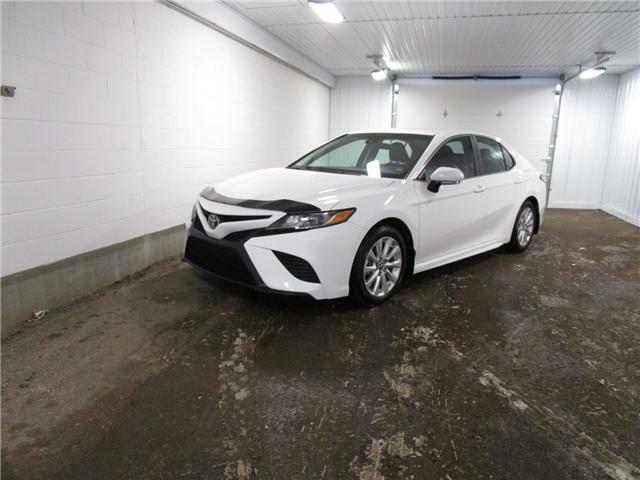 Great finance terms OAC.